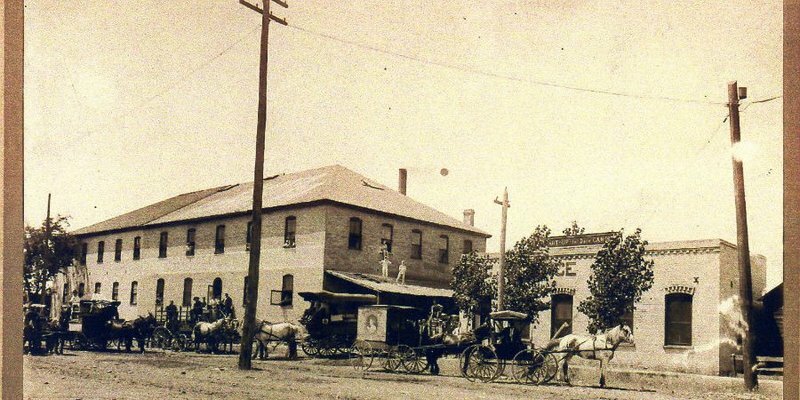 The “Startup Building” located in Provo, Utah was built by William Startup in 1895. The structure housed the Startup Candy Company, one of the earliest candy and ice cream manufacturers in the state. William Startup (Sr.), the founder, began his company in Manchester, England in the 1830’s. William developed a delicious hard candy and named it “American Cough Candy” because of his desire to move to America. Unfortunately, William (Sr.) died in March 1862 before he could come to America, but his son William Daw Startup joined the Church of Jesus Christ of Latter-day Saints (LDS or Mormon) and established the Startup Candy Company in America. In 1938, great grandson Walter Startup Sr. (Walt) was forced to sell the factory due to the Great Depression that swept through the United States. Walt Startup was later able to build up enough funds to buy back the north half of the factory and the box plant. 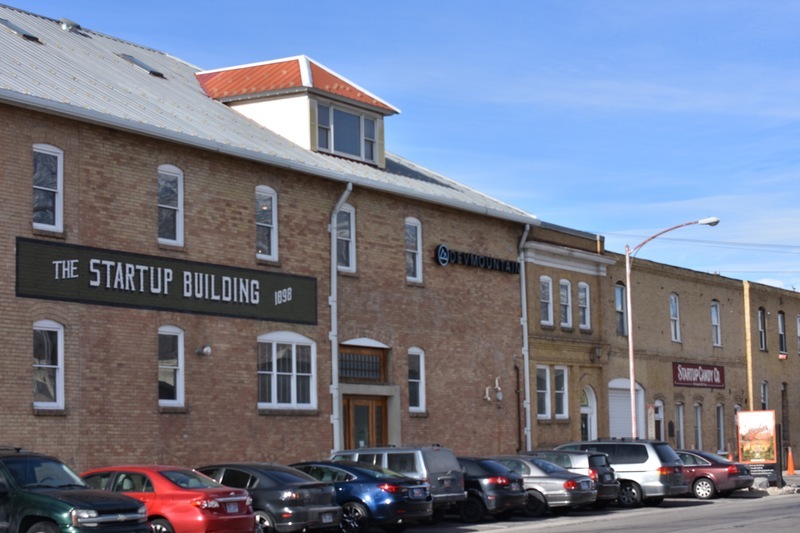 Currently, the southern portion houses a number of small startup companies including DevMountain, a coding campus, while the Startup Candy store sits in what used to be the boxing plant. The building has two stories and a basement. Overall the outside design is a mix between commercial and warehouse style. The building has never been demolished and rebuilt, but has had renovation work done to it over the years. One such renovation was made to connect the box plant and factory together to give the Startup building the look we see today. Remarkably, the Startup Candy Store is still being run by the Startup’s. Jon Startup (5th-generation) and his wife Stacey continue the tradition of creating and selling candies for the public to enjoy. 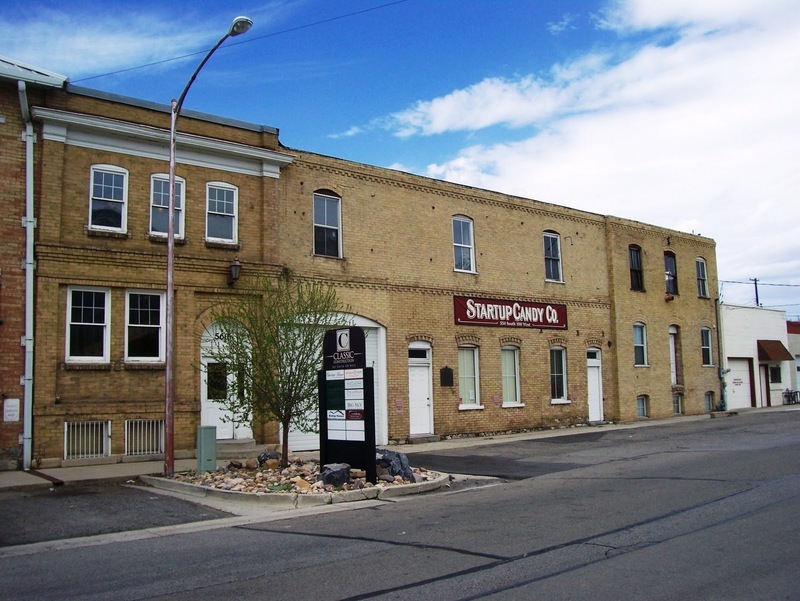 The Startup Candy factory was designated to the Provo City Historic Landmarks registry on March 21st, 1996. Startup Building ~ Source: Marcus Russell. November 2016. Startup Candy Factory and Box Plant ~ Source: Startup Candy Factory and Box Plant. Courtesy of Jon Startup. Date unknown. 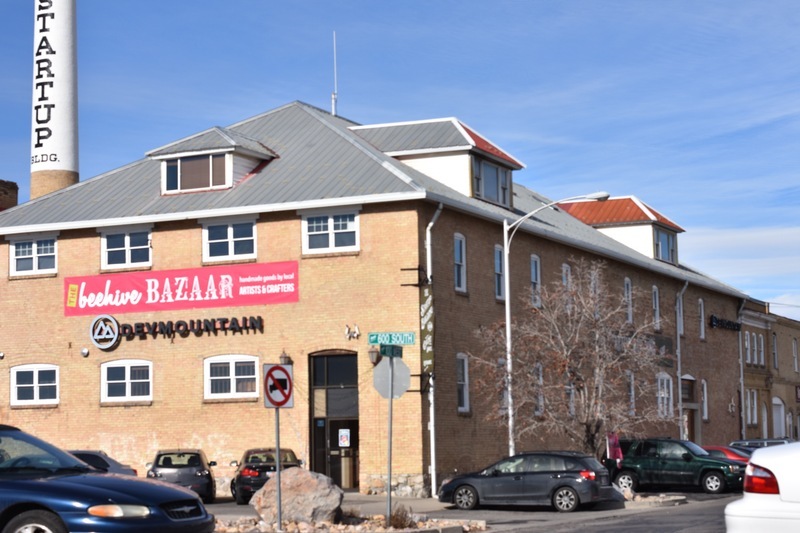 Marcus Russell, Brigham Young University, “The Startup Building,” Intermountain Histories, accessed April 19, 2019, https://www.intermountainhistories.org/items/show/13. Harold B. Lee Library. “Historic Buildings”. L. Tom Perry Special Collections. Hartman, Cheryl. 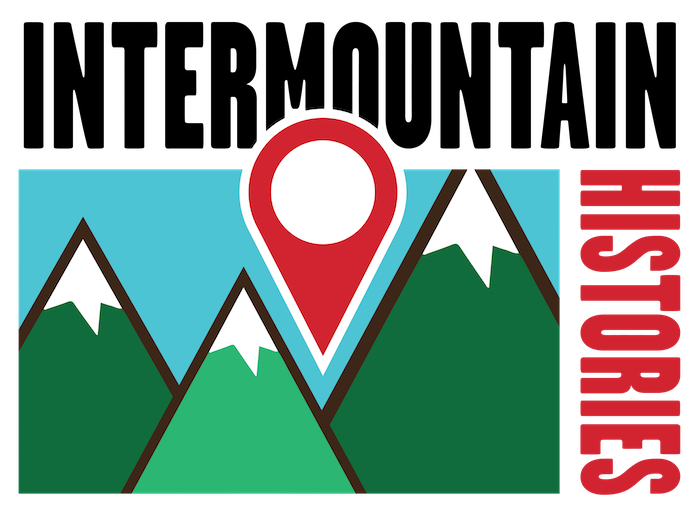 "National Register of Historic Places Inventory/Nomination: Startup”. May 1983. Nation Park Service. “National Register information System." 1996. Neely, Karissa. Community & Business Reporter for the Daily Herald. Historic buildings expert. Provo City Landmarks Commission. “Historic Provo." 2002. Startup, Jon. “Interview at Candy Store”. Interviewed by Marcus Russell. Startup’s Candy Company website: http://www.startupcandy.com/about and http://www.startupcandy.com/p/history. 2016.